I’m guessing you passed up the “Microwave Cooking” books the last time you browsed the cookbook section in your local used bookstore. Back when the microwave was a new and exciting convenience, these books probably flew off the shelves. Yet as time went on, most people settled into using microwaves mainly for reheating leftovers and making frozen entrees. The concept of actually “cooking” in microwaves was mostly forgotten. However, there are some recipes that can be easily made in your microwave with less fuss and trouble than on the stove, and with great results. 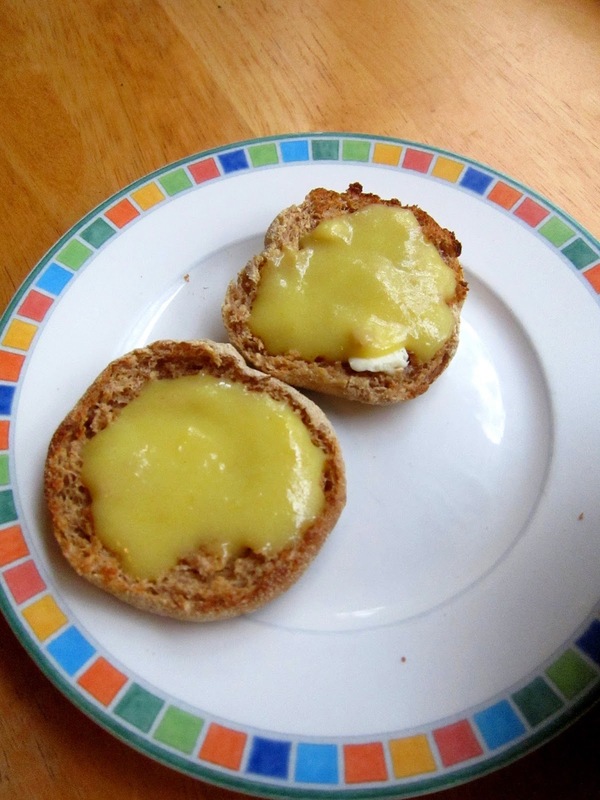 Recently, I came across a recipe for microwave lemon curd. 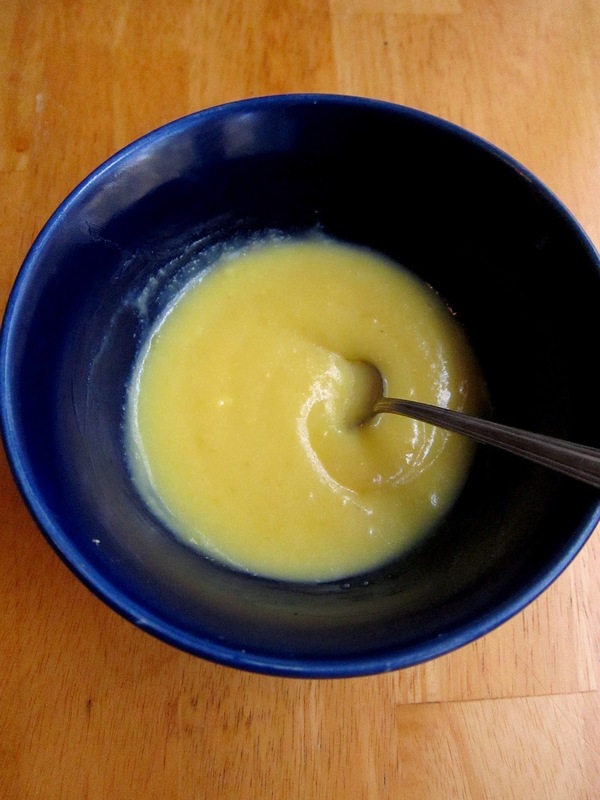 Homemade lemon curd is really delicious, and a fabulous topping for all kinds of things--but the stovetop version is a bit of a production. For one thing, it involves a double boiler. Personally, I don’t own a double boiler, so when a recipe calls for one, I tend to improvise with this and that. Frankly, this doesn’t always end well. Stovetop lemon curd also involves a fair bit of patience. I don’t know about you, but standing still and whisking something has never really been my favorite kind of kitchen job. 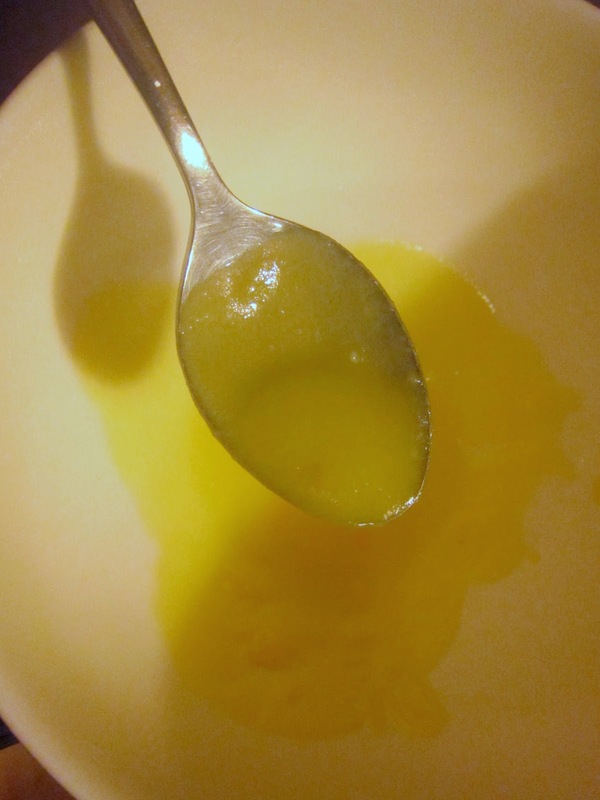 The great thing about microwaving citrus curd is that there’s no double boiler, and not nearly as much stirring. It’s also very quick to make. Clean-up is easier, too. Lemon curd is most traditional, but you can make curds with all kinds of citrus, including lime, orange, grapefruit, and other, more exotic varieties. I’ve been enjoying some gorgeous grapefruit recently, and I thought I’d see how that unique flavor worked in a curd. I wasn’t disappointed. There are lots of recipes out there, but this one is pretty simple. Stock up on some grapefruit and give it a try! 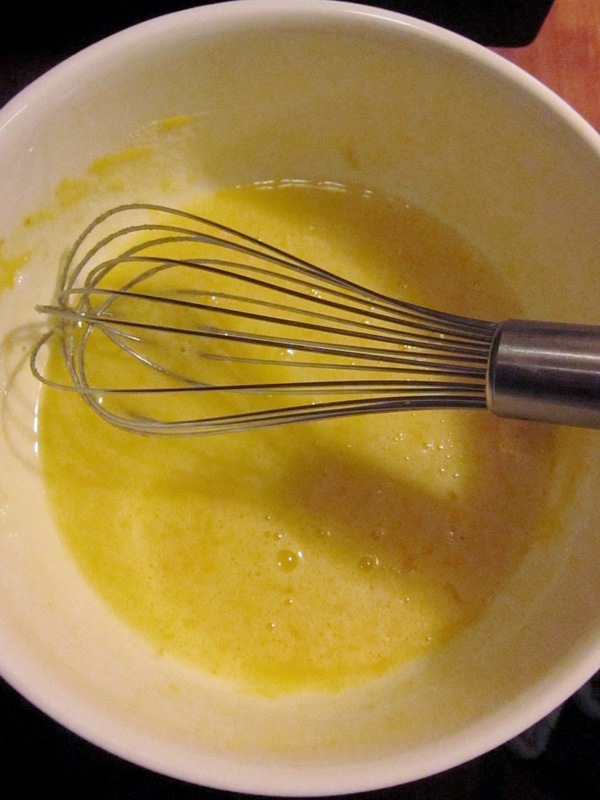 Thoroughly whisk the eggs, egg yolk, and sugar in a large, microwave-safe bowl. 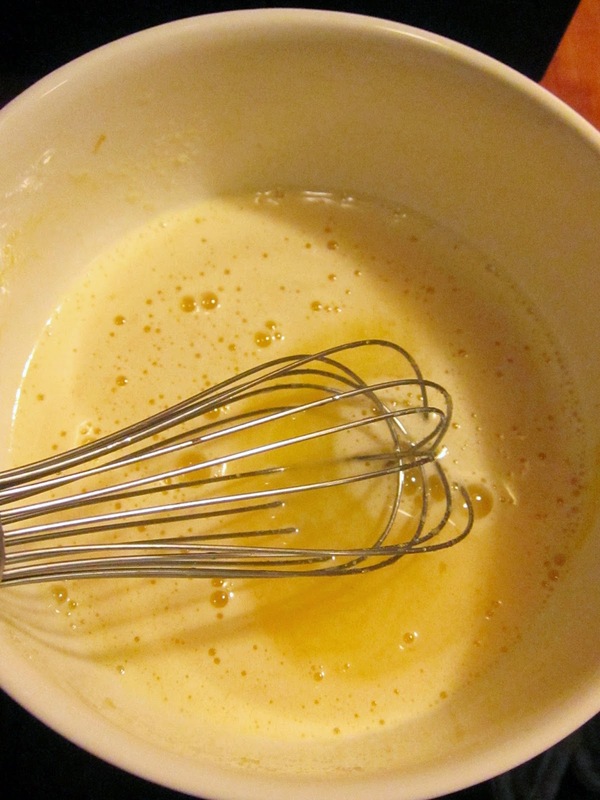 Then whisk in the juice, zest, and finally, the melted butter. Microwave at full power for about 4 minutes, removing and whisking after each minute, till the mixture smoothly coats the back of a spoon and is distinctly thicker—about the consistency of heavy cream. Pour the curd into a container and refrigerate it. It will thicken up quite a bit as it cools. The curd will keep at least 3 weeks. This delicious curd, with the unique sweet-sour tang of grapefruit, makes a luscious topping for all kinds of foods. Think biscuits, scones, waffles, pancakes, or even just plain old toast and English muffins. You can also stir the curd into yogurt, oatmeal, or cottage cheese, fill crepes with it, or dip berries into it. Or, if you’d like to take things in a more decadent direction, how about using it to top ice cream or cheesecakes, or as the filling for tarts and bars? We also won’t tell anyone if you decide to just eat it out of the jar with a spoon. Enjoy this easy and delicious citrus treat!